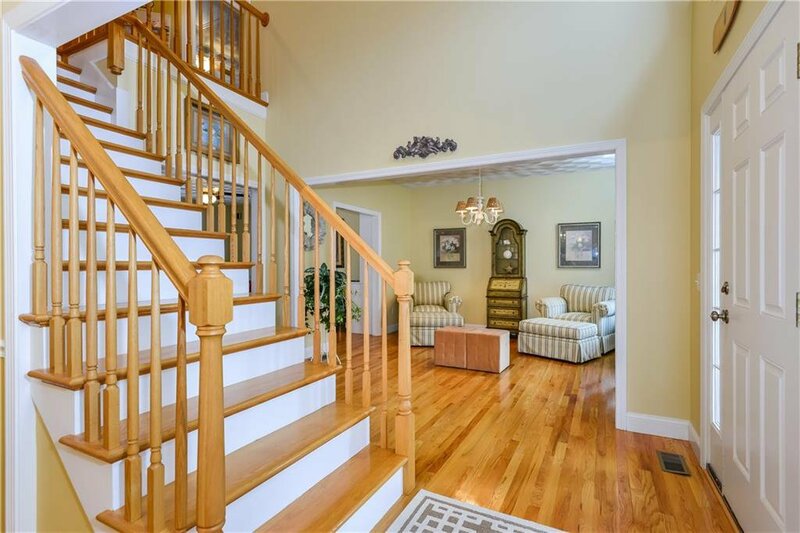 Gently used and sun-filled Custom Colonial with an awesome open floor plan and high ceilings with features that include a double-sided fireplace between the Breakfast Nook and Family Rooms, Formal Living and Dining Rooms, a 2-story Entry Foyer, granite and stainless kitchen with a breakfast bar, surround sound, gleaming hardwoods floors throughout the entire home. 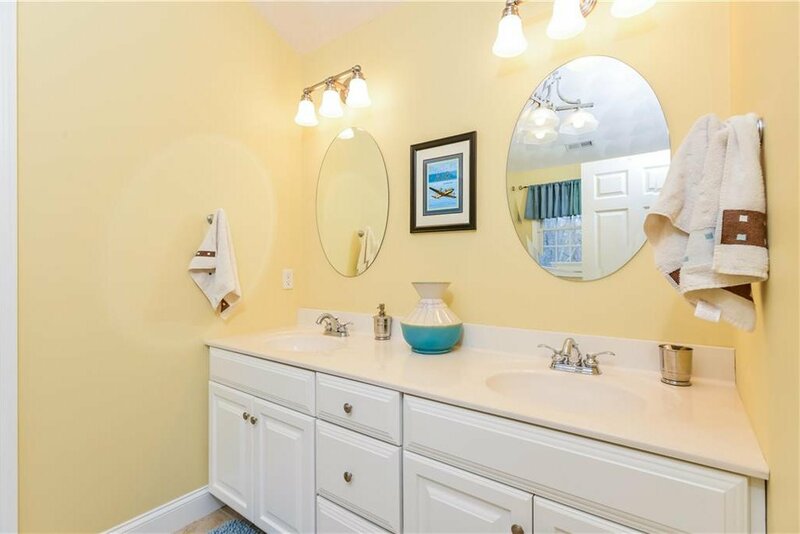 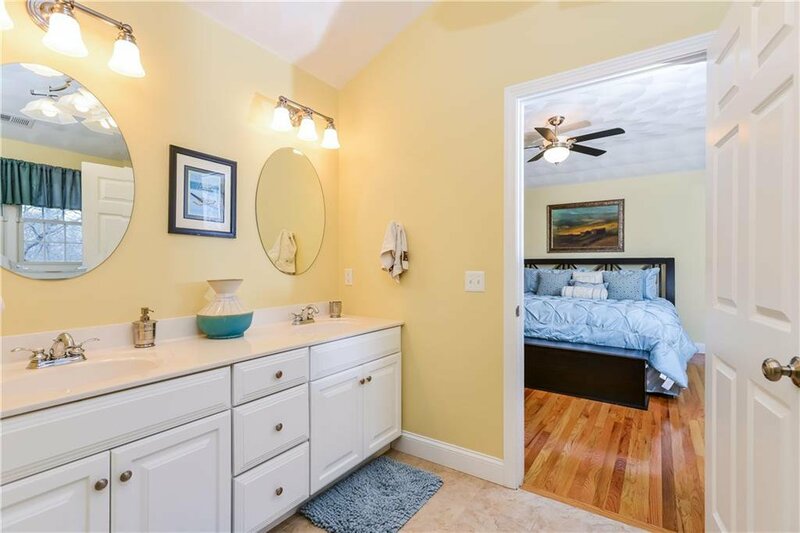 Master Bedroom with vaulted ceilings and his & her walk-in closets & Master Bath with cathedral ceilings and glass enclosed shower & separate whirlpool tub and double vanity. 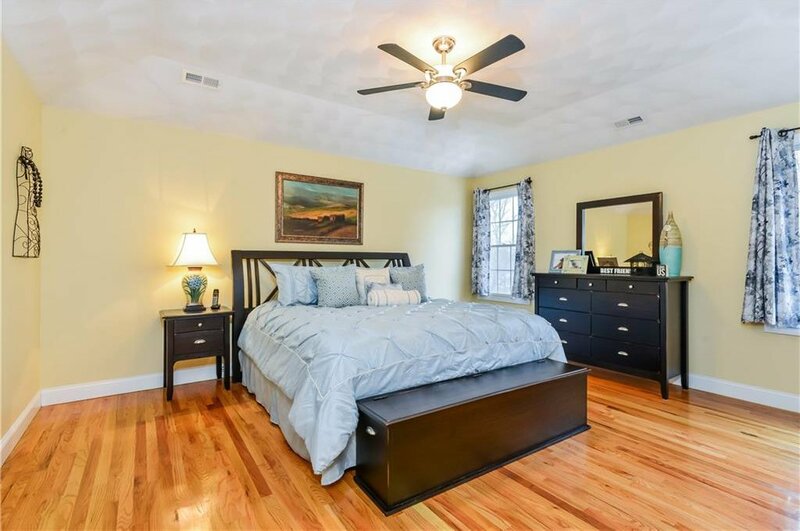 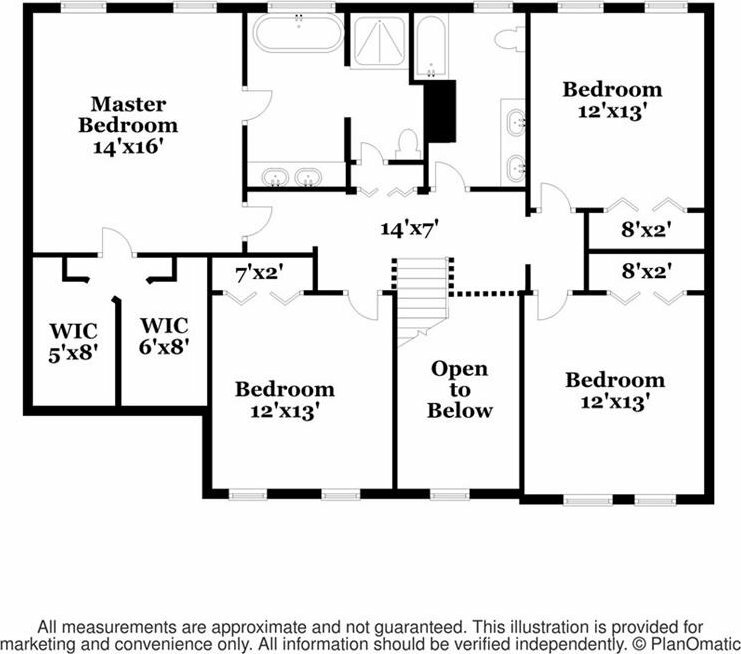 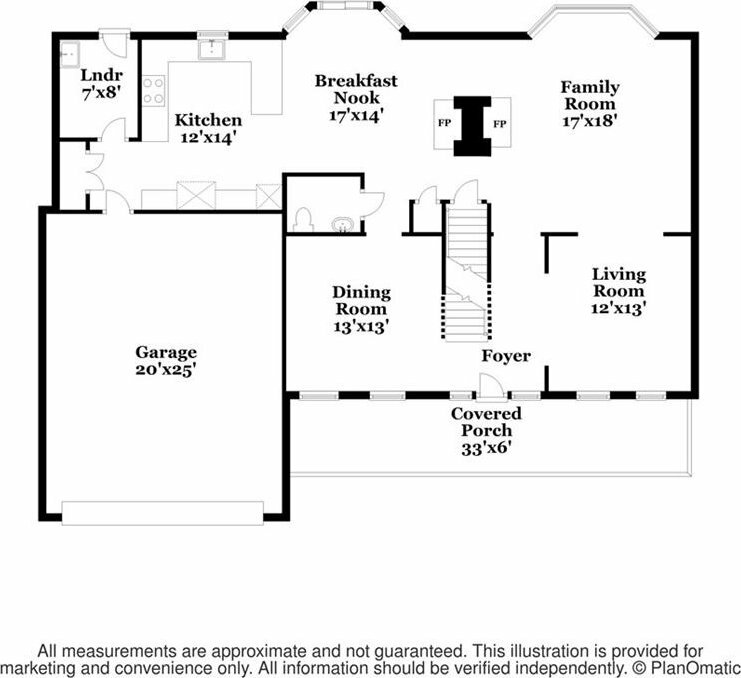 3 additional spacious bedrooms share the 2nd floor. 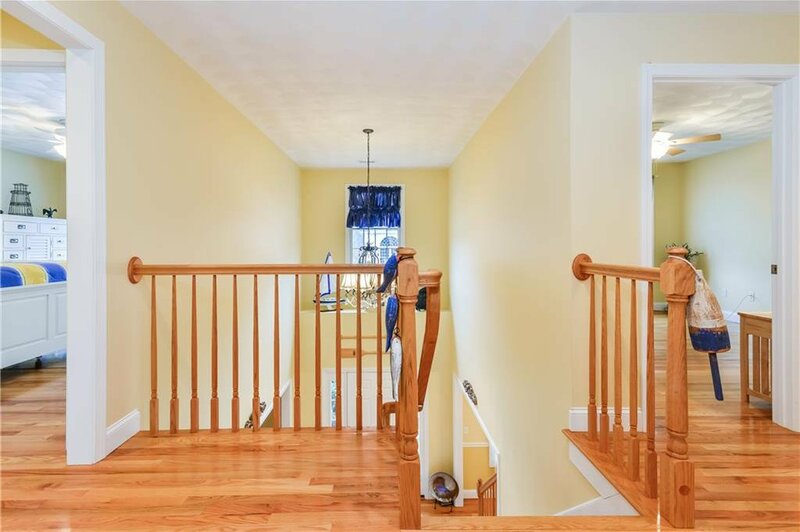 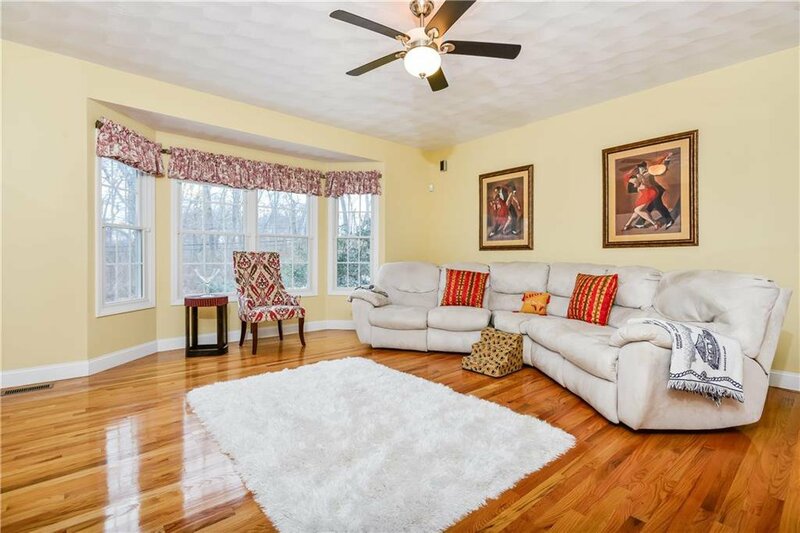 A full walkout basement with high ceilings and plenty of storage is waiting to be finished. 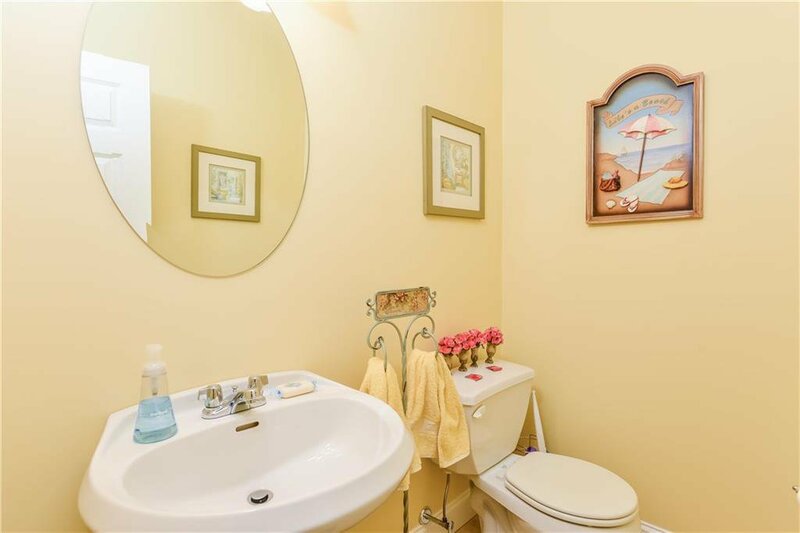 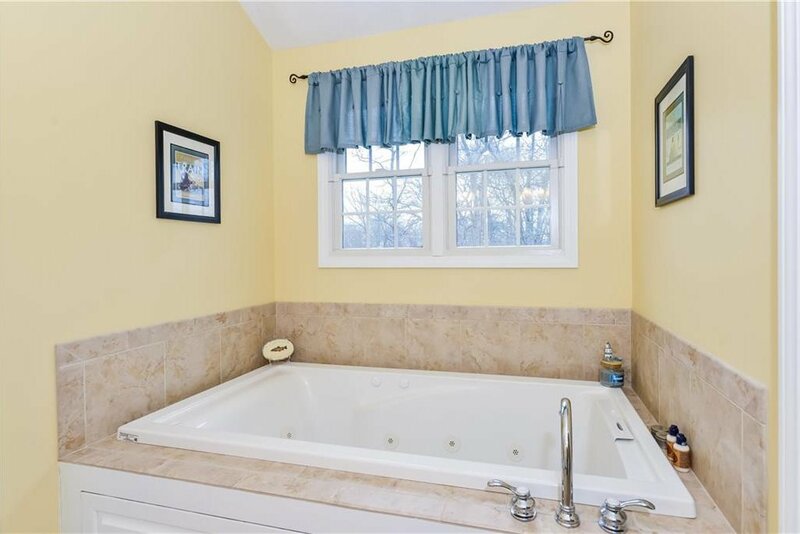 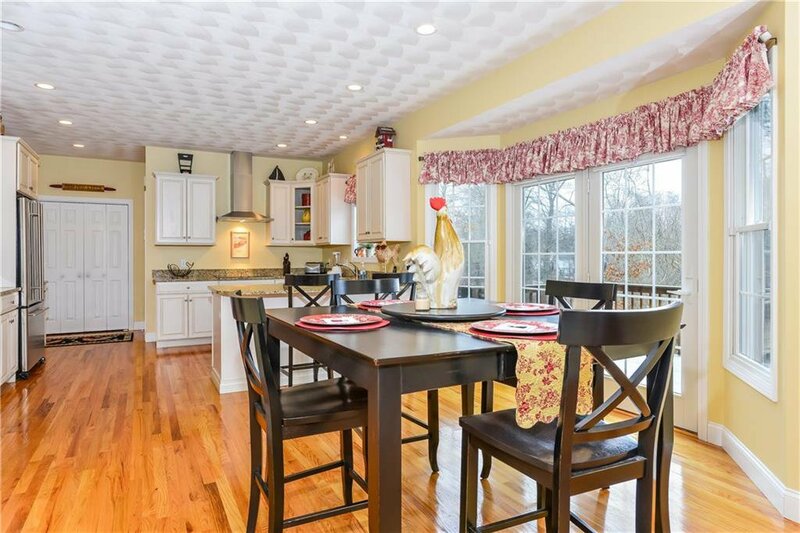 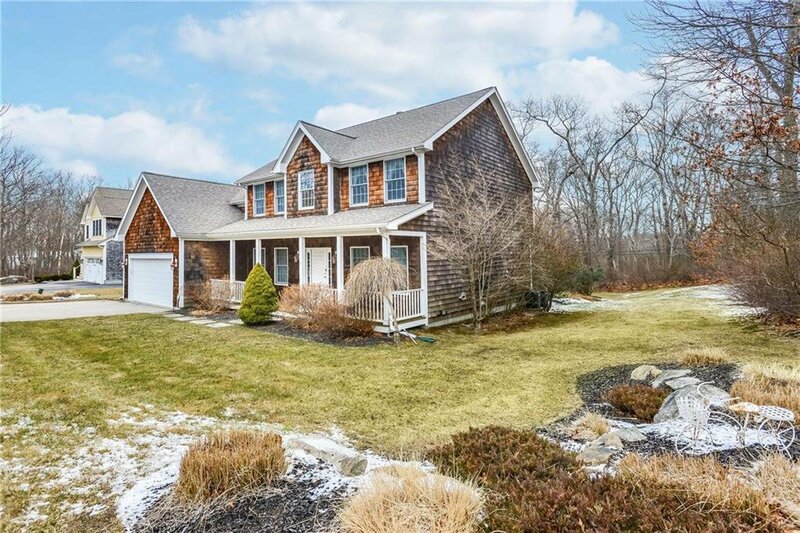 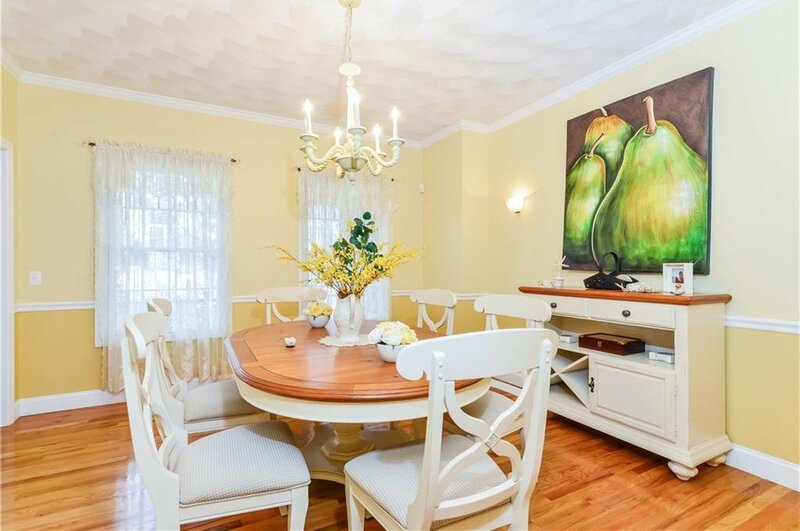 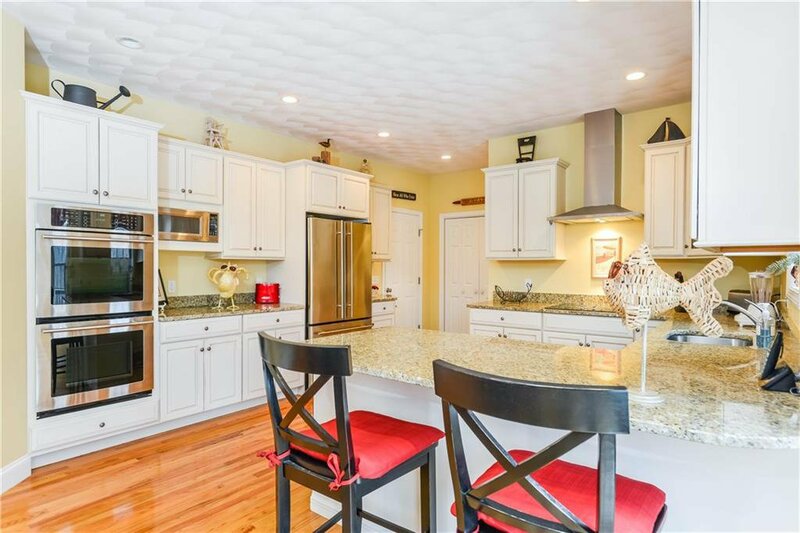 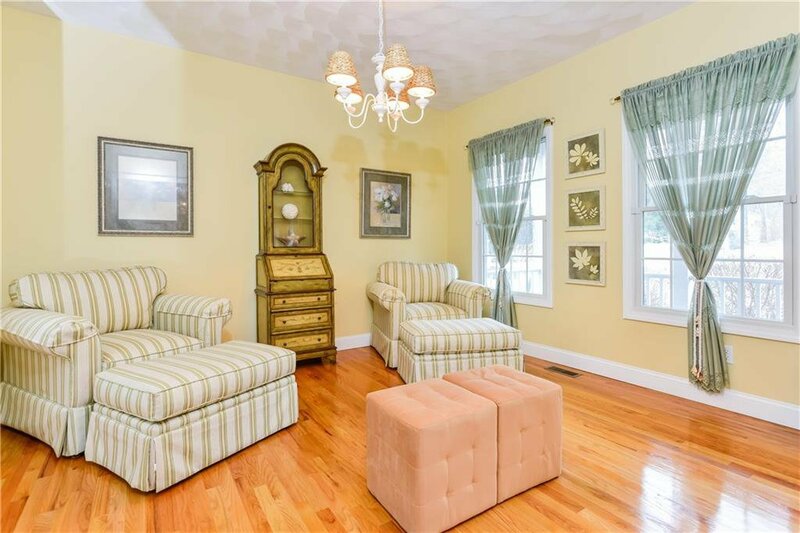 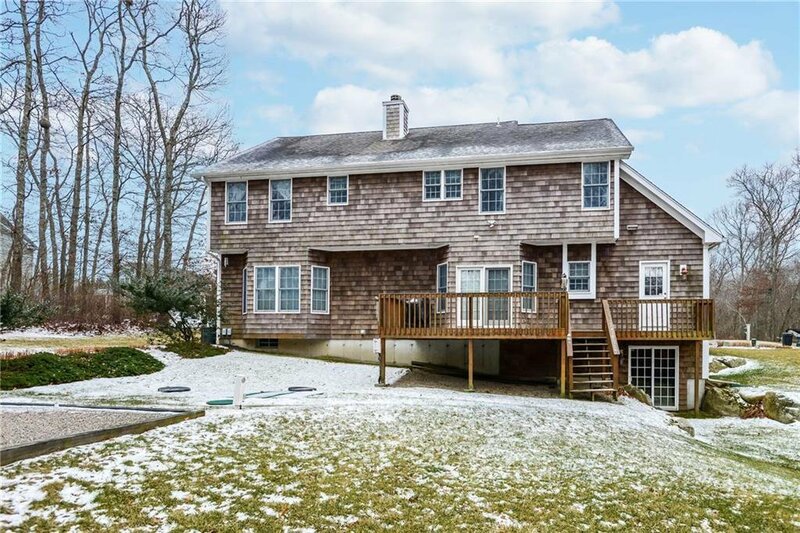 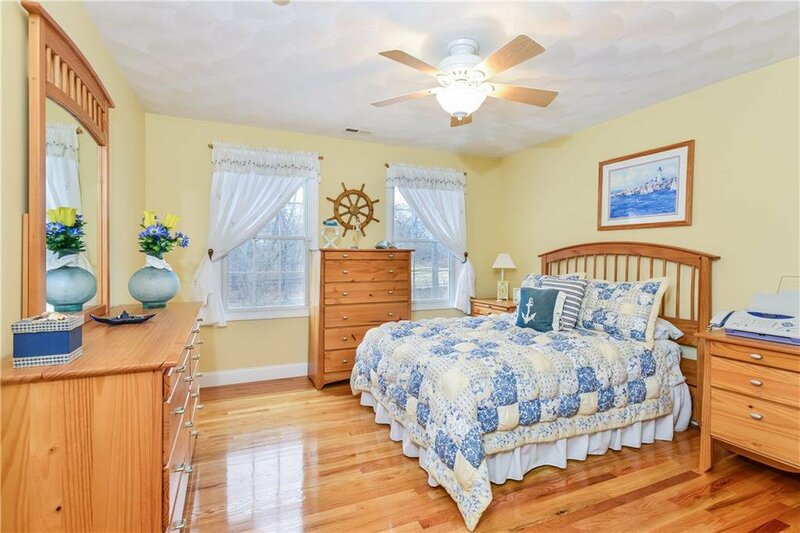 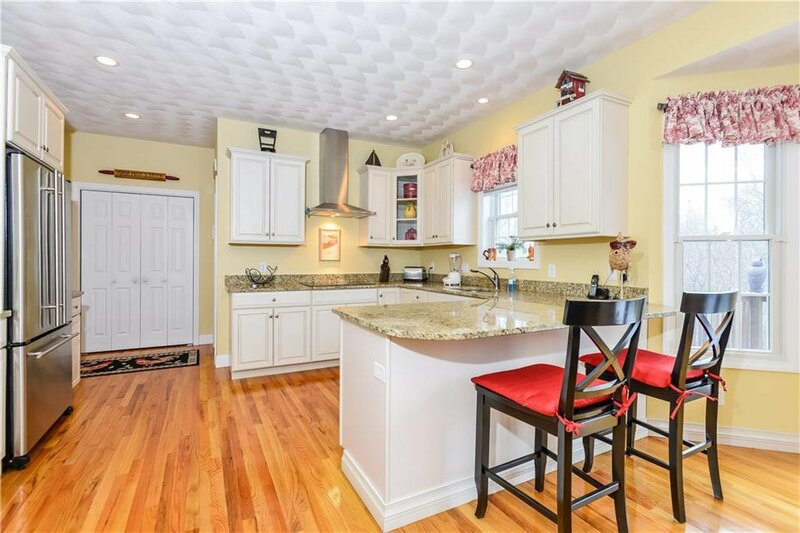 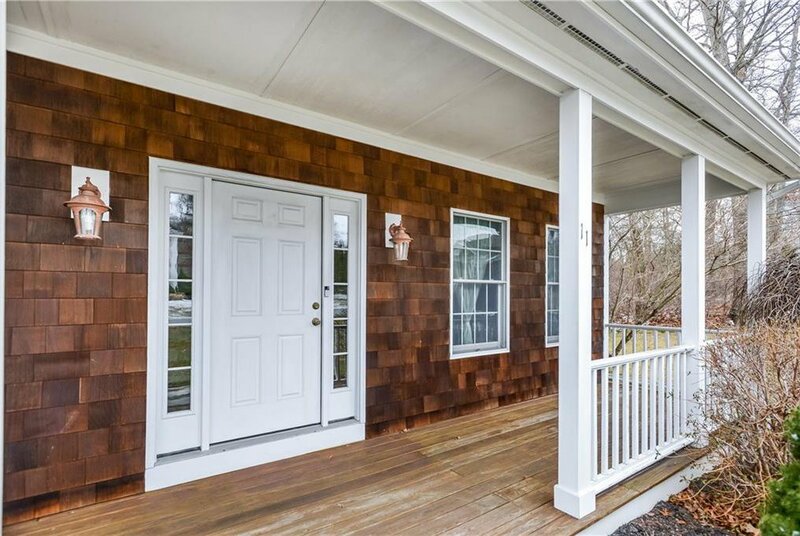 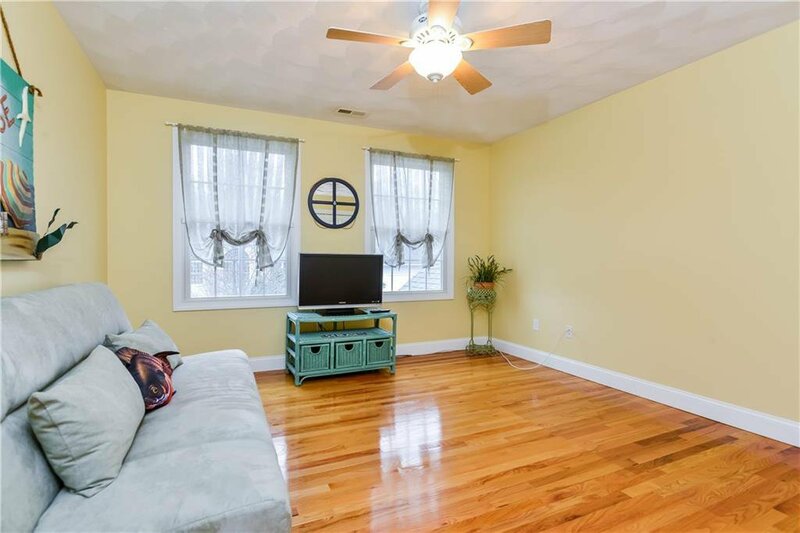 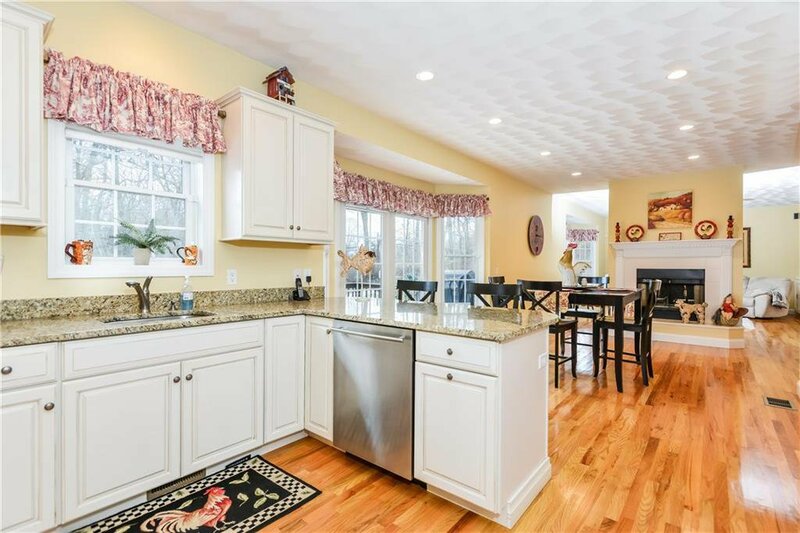 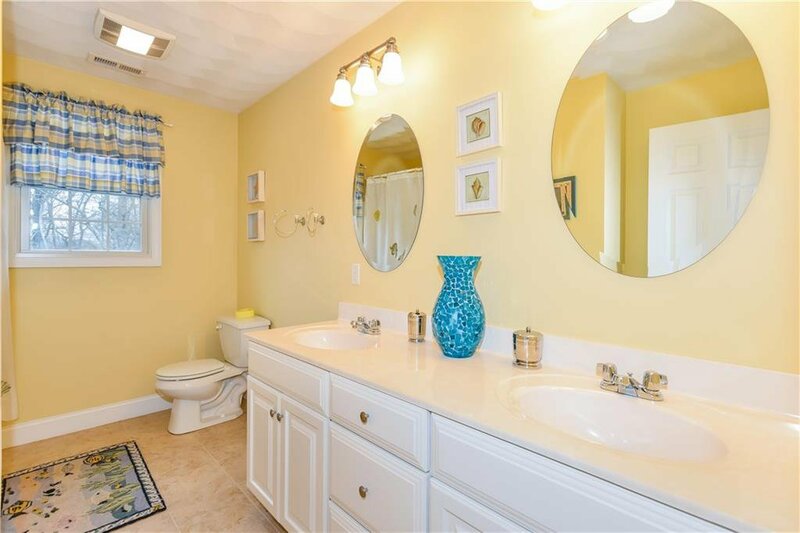 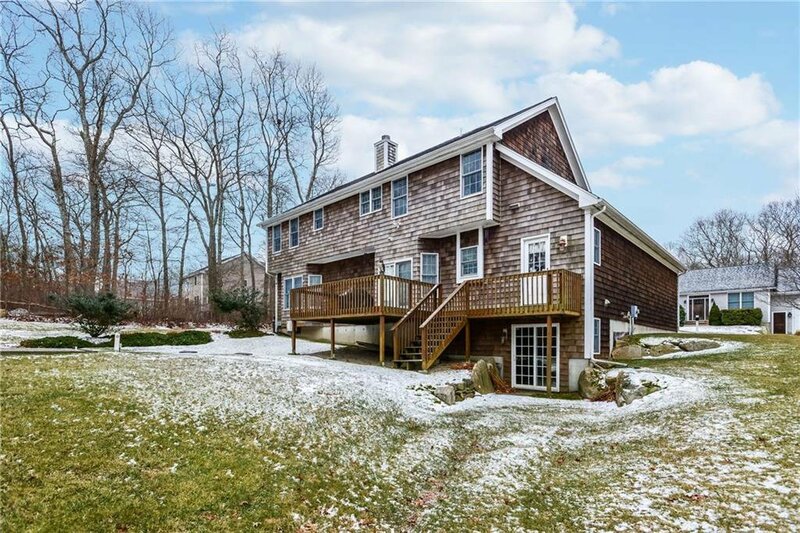 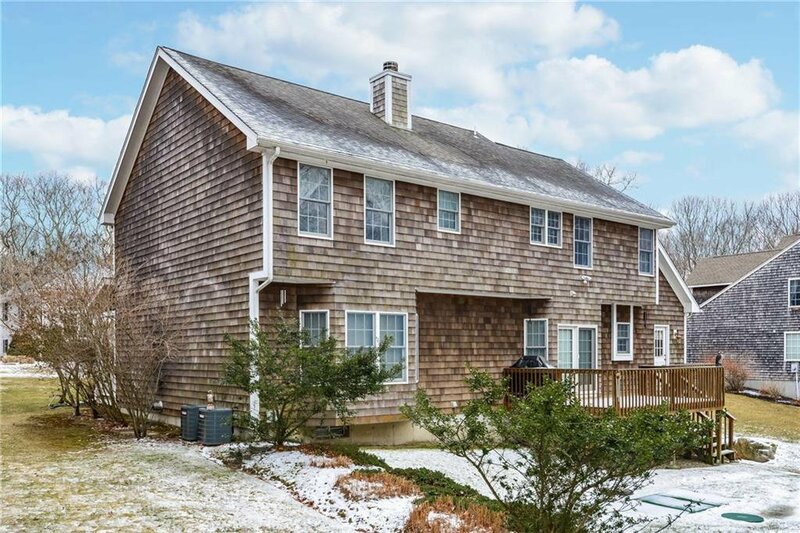 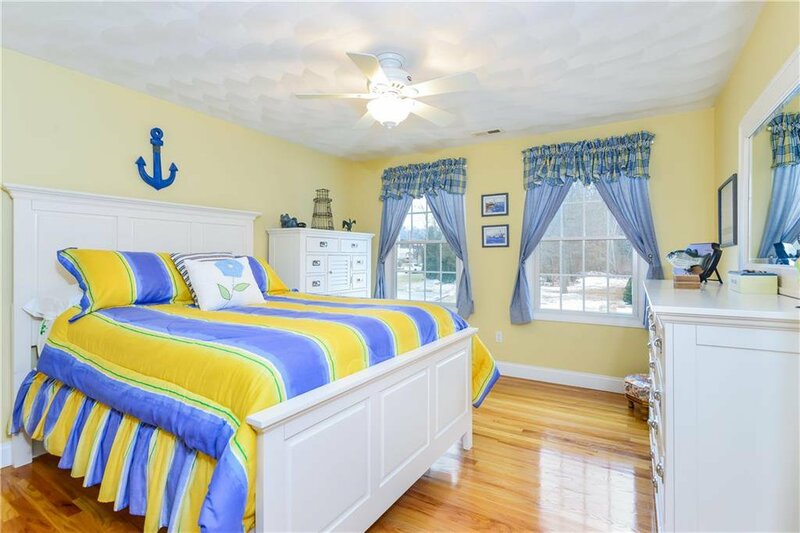 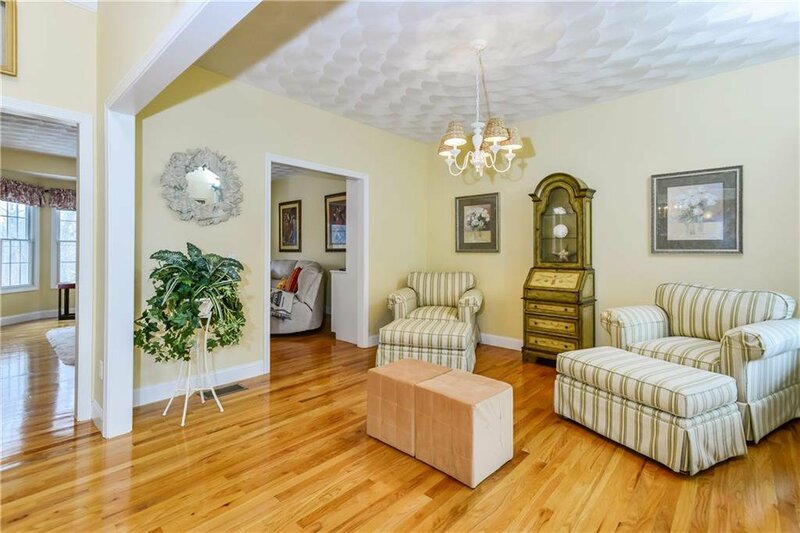 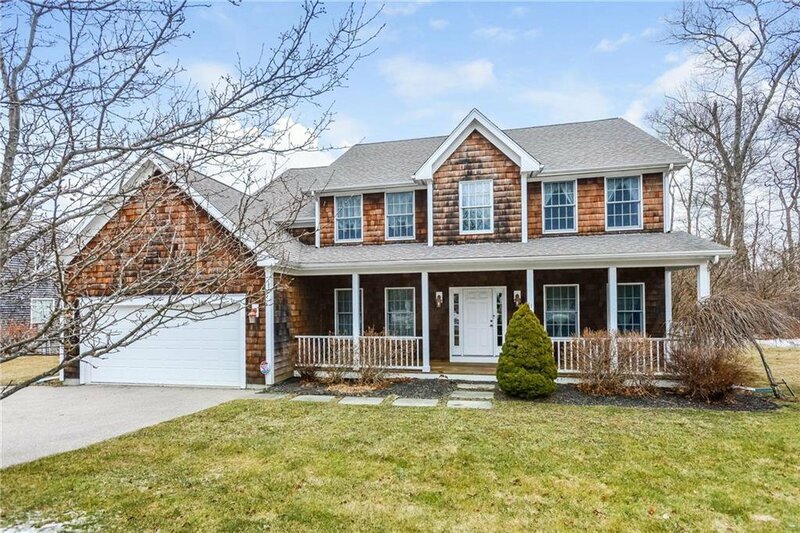 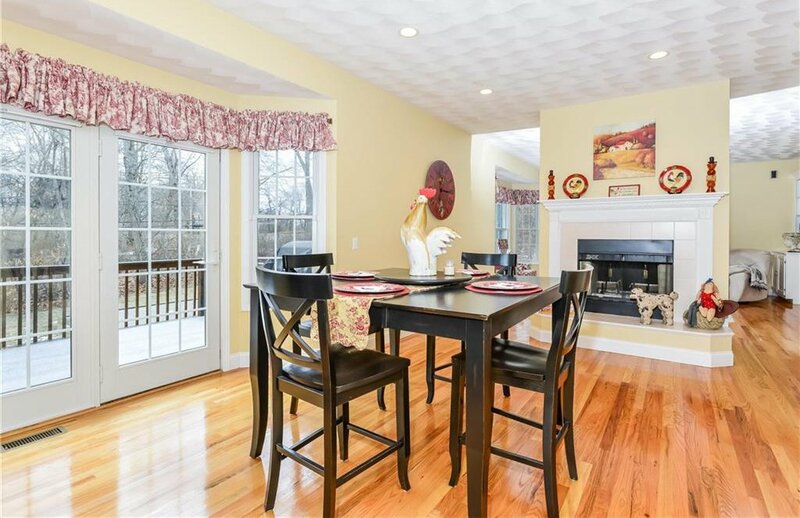 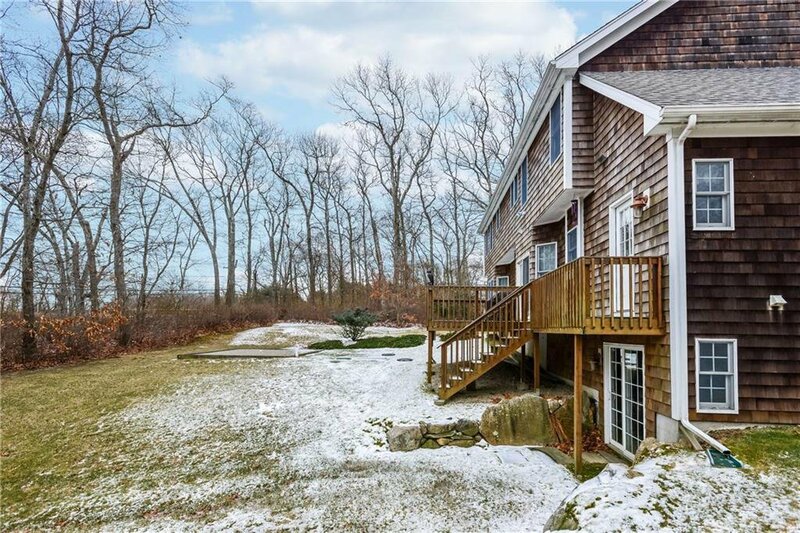 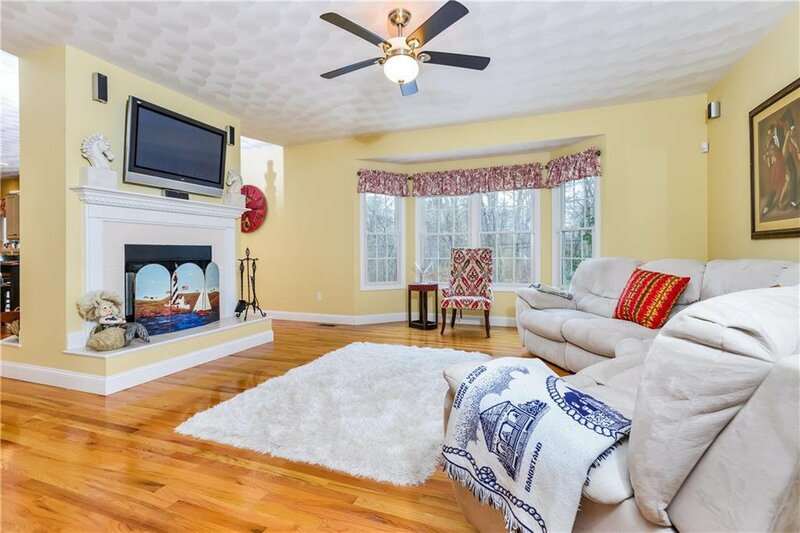 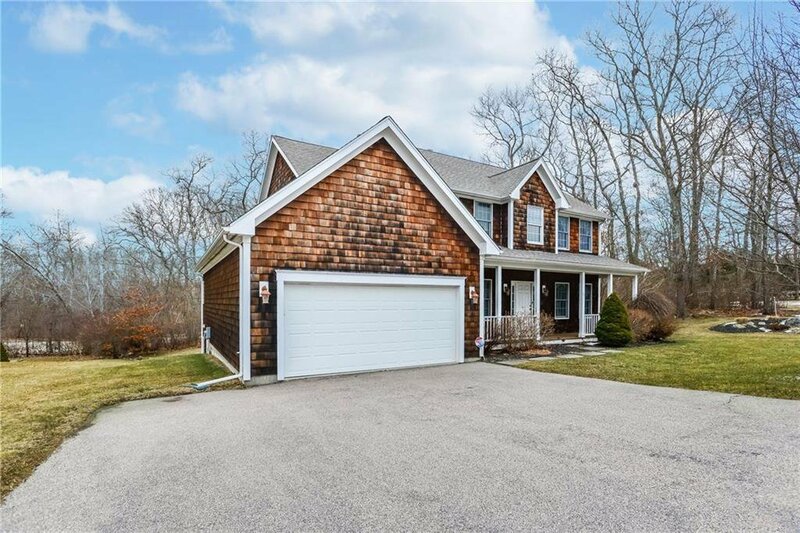 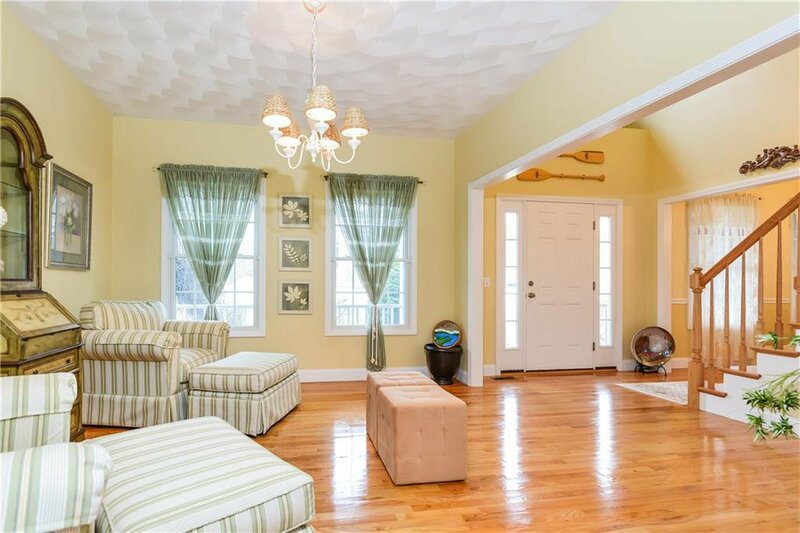 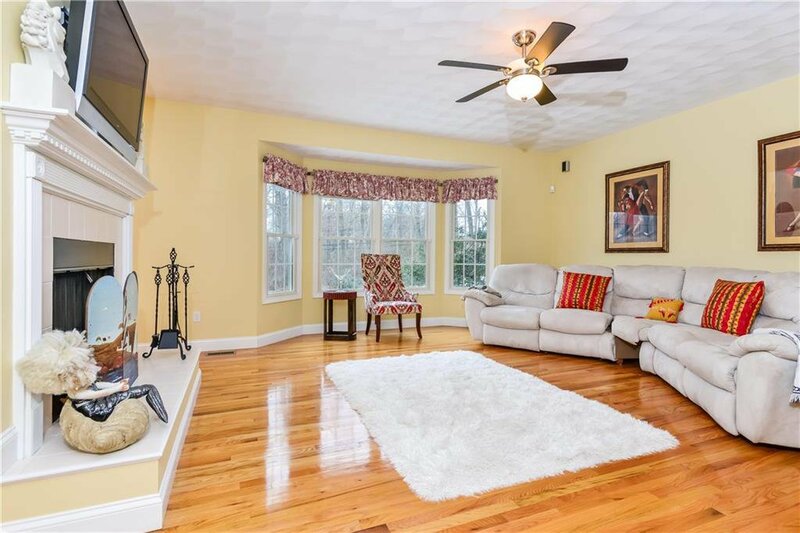 This home is in the wonderful family neighborhood of South Pier Farm, 1 mile to the infamous Seawall and close to the beach & all the restaurants and shops of Narragansett Pier. 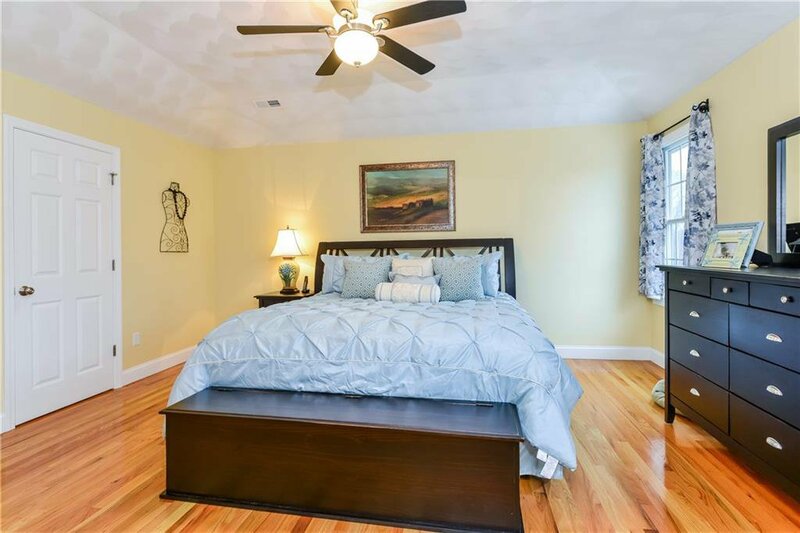 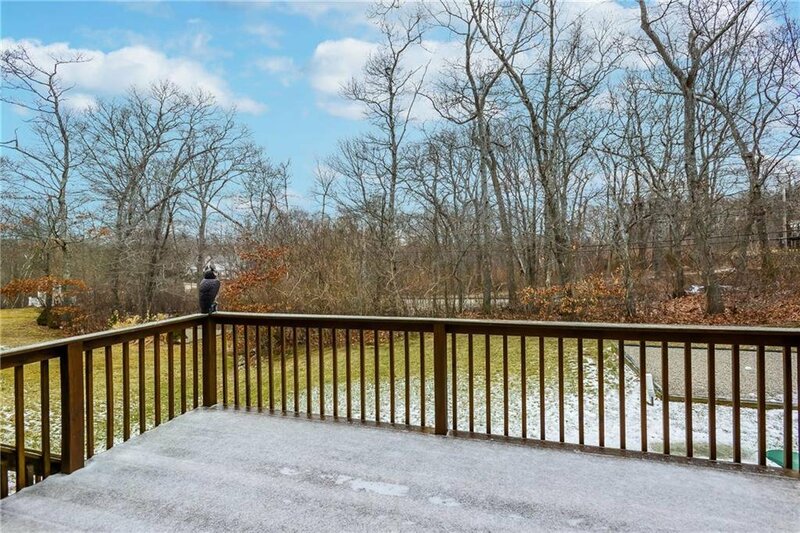 This ideal location is also near shopping and very convenient for easy highway access.